The GoaGPRS Rescue Centre. This initiative was set up to provide aid for stray animals that are sponsored by compassionate members of society.Rescued animals are housed in a safe environment where they can get the treatment and care required until they are ready for release. Learn more about it here. Adoption Camps. This initiative was started this year to home small puppies and kittens that have been abandoned. We treat and care for the little ones until they are ready to go for adoption. We hold adoption camps for the general public in Colva, Benaulim and Varca on a rotating basis. With the help of our volunteers, we have been very successful in placing healthy, vaccinated pups and kittens in permanent homes. .
Outreach Programmes. 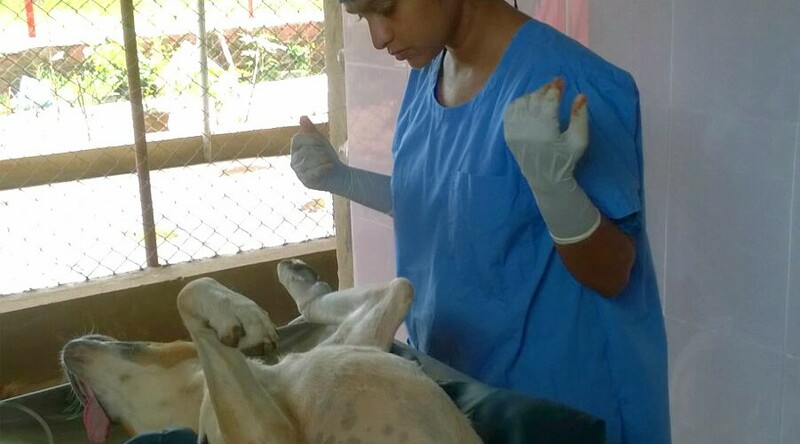 GoaGPRS provides onsite treatment for animals with non-life threatening conditions which require long term but infrequent medical attention. These animals remain in their own environment while our volunteers make regular visits to administer medical care. The LEARN Centre is focused on educating children about kindness to each other, the environment and animals. 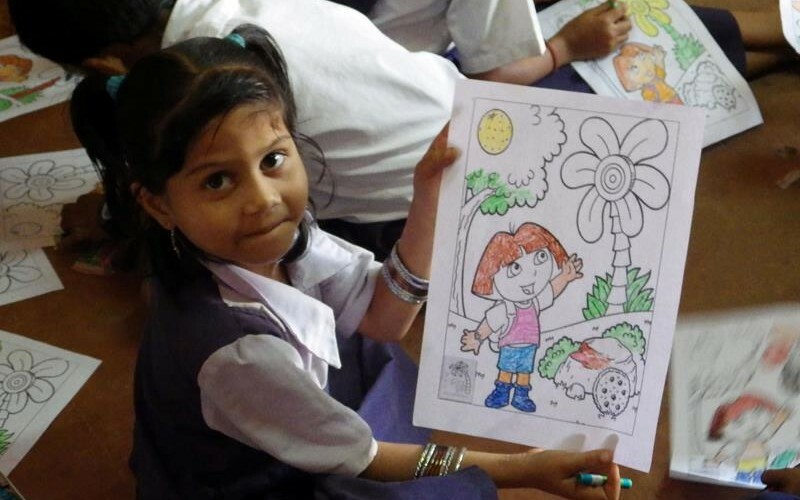 The initiative involves creating holistic education programmes and delivering them in schools around South Goa. Teaching the next generation about kindness and compassion are the starting blocks in our movement for change. Read more about it here.